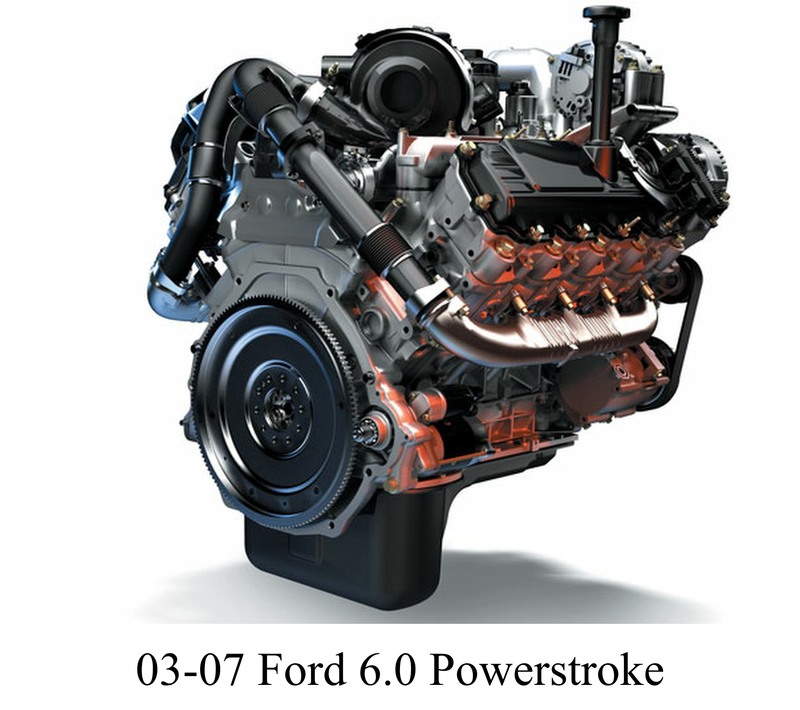 If you are having problems with your Ford Powerstroke Diesel pickup, you have come to the right place. We have worked on these trucks basically since they were released and know many of the common issues and problems very well. We are always happy to help if you have a tech question or would like suggestions on repair and upgraded diesel parts.